Are you a DIY Painter, or a Professional Refinisher? 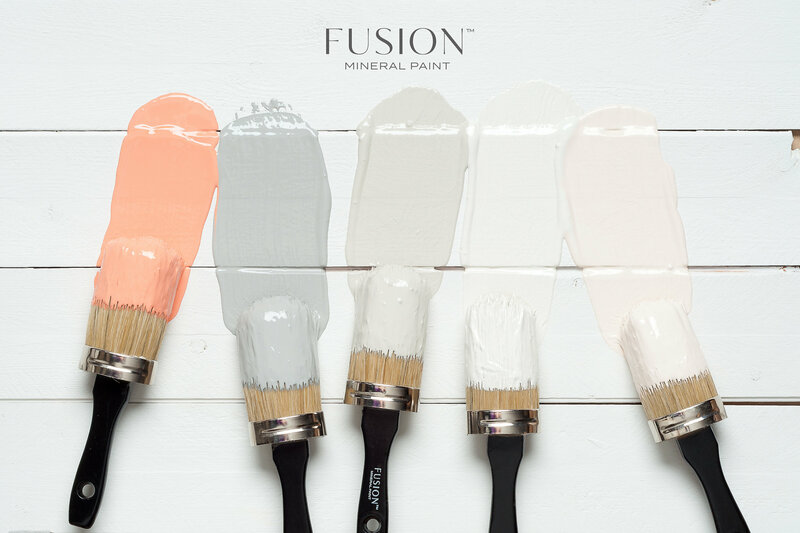 Look no further, Fusion Mineral Paint has everything that you need to create beautiful finishes in any style! 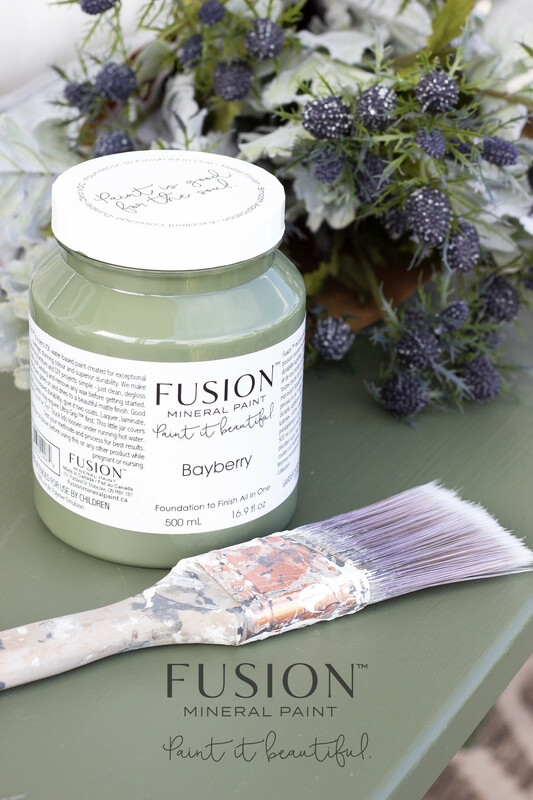 You can ‘Paint it Beautiful’ easily with Fusion Mineral Paint. All of their paint products are so easy to use and give you an incredible durable long lasting finish, without the need of adding a top coat! From Furniture Waxes, to Metallic Paints they have stunning and easy to use DIY Furniture Painting products! All of Fusion™ products are non-toxic, lead free, virtually odorless and have no volatile organic compounds (VOC), contain no ammonia or formaldehyde. Come shop the full collection in store and choose from a variety of amazing colors!